UK-based producer Paride Saraceni returns to Dema’s Redrum label with a new two tracker firmly rooted in his house-influenced techno style, while diverging in two entirely different directions. The first tune and title track, “Memento,” is built on a thick and bouncing groove, using a vocal hook and short, powerful stabs as it builds. Part way through the track introduces an interlude of a synth pattern, which is a bit reminiscent of guitar harmonics and leads into the main break. This track is pure dancefloor energy, and while it retains a recognizable Saraceni sound, its beauty is in the unique and immediately notable rhythm. Track 2, “Never Feels Right,” is a bit reminiscent of the artist’s previous releases for Truesoul, and as such it had some early support from Adam Beyer on his Drumcode Live radioshow. The groove and percussion in this one is far more subtle, and the tune is mostly driven by the resonant, thick and flowing pads, backed by a vocal singing the title phrase in a wistful voice. 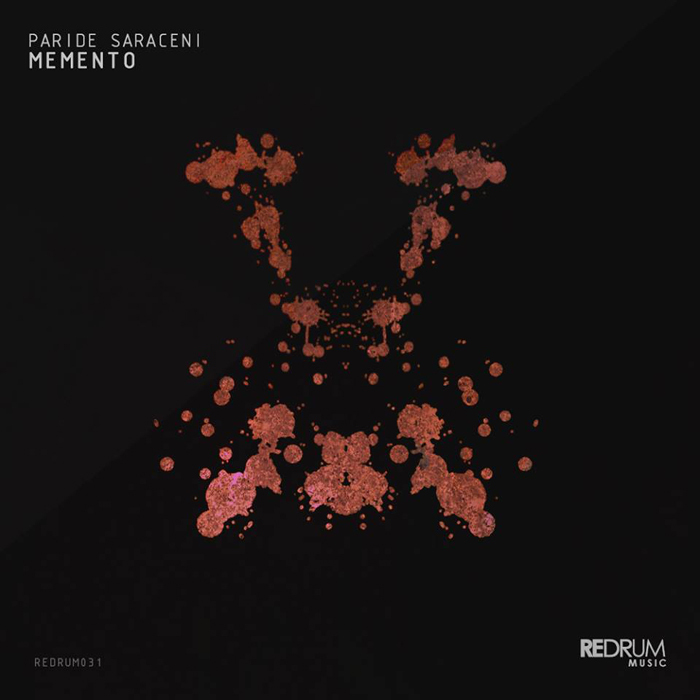 Paride Saraceni’s “Memento EP” will be released on April 17th on Redrum Music.